Diabetes is a condition that affects an individual’s hormone insulin and may require intervention from healthcare providers. It occurs when the pancreas produces low levels of insulin or when the body does not respond to insulin. Currently, there is no cure but there are several ways to manage the disease. Brisbane residents have sought help from diabetes specialists to manage their overall health, particularly their blood sugar levels. There are two types of diabetes – Type 1 and Type 2. Type 1 diabetes requires lifelong treatment because the body does not produce enough insulin. Type 2, on the other hand, makes the body non-responsive to insulin. Eventually the pancreas doesn’t produce enough insulin. Both instances lead to high blood sugar levels and, if not addressed, can cause complications. Which doctors specialise in managing diabetes? A general care physician often helps people manage their diabetes by conducting quarterly check-ups with their patients. Anything that is beyond their area of expertise is endorsed to an endocrinologist for further evaluation. Endocrinologists specialise in studying the glands of the body and the hormones produced by the glands. The pancreas is the gland responsible for producing insulin and regulating a person’s blood sugar. Individuals with diabetes have problems with their insulin levels. Dieticians help patients with diabetes to find a balanced diet that suits their lifestyle. They also discuss methods to control portions of food, and with food choices when dining out. They also assist with blood sugar management. CDE’s are health professionals who have extensive knowledge of updates and practices in preventing diabetes. They are also trained to educate people on managing diabetes for optimal health. Anyone with diabetes is at risk of getting kidney diseases. It is vital that the kidney function is monitored. Physical trainers help individuals with diabetes manage their blood sugar levels. They also help maintain a healthy weight, and keep the circulatory system strong through a workout program. Podiatrists ensure that the nerves on the legs and feet are taken care of as diabetes patients tend to have diabetic neuropathy. This condition makes a patient unable to feel heat, cold, or pain. People with diabetes are encouraged to get regular checkups as diabetes can affect a person’s vision. They tend to develop cataracts, glaucoma, or retinopathy. Having a checkup with an ophthalmologist can help or prevent these eye conditions the soonest possible time. Diabetes patients are also at a higher risk of gum diseases. It is important that individuals with diabetes observe proper hygiene. They should also take note of any observable changes in their gum health. In this way, a treatment plan can be tailored. Individuals who are determined to have diabetes should have regular checkups to help them manage, if not treat, their condition. If you are looking for a Brisbane-based Diabetes Specialist, contact Ubuntu Medical today on (07) 3857 3777. 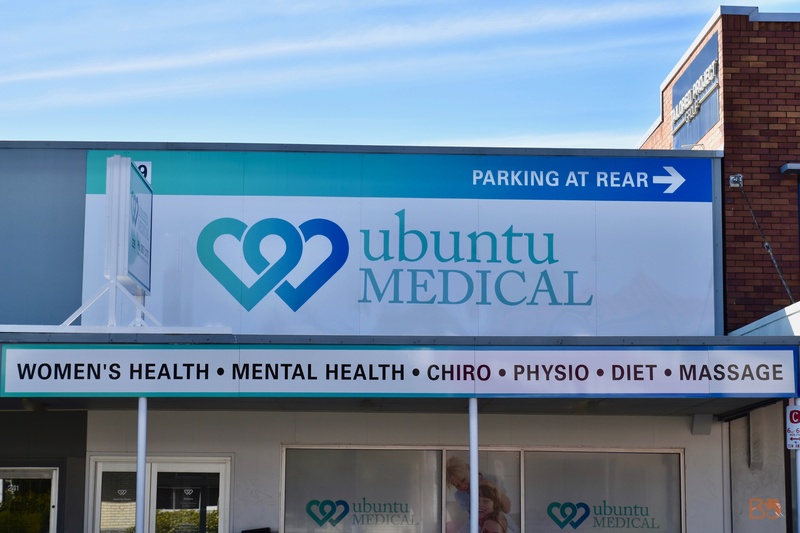 At Ubuntu Medical, we also help with obesity.